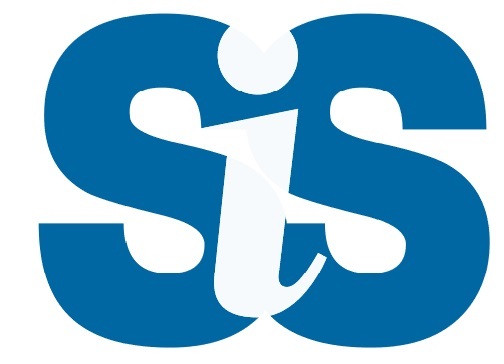 SiS Training and Consulting Limited is based in Nelson, New Zealand and has been in operation since 2000. Originally offering services in a range of food related topics to benefit local and export industries SiS has since expanded to serve the aviation sector. SiS understands the complexities and high compliance requirements of Seafood, Food & Beverage and Aviation industries. SiS is recognised for excellence within NZ and the Pacific. It employs a team of experts in their own field and has become a one-stop-shop for training, evaluation and consulting. SiS offers efficient and effective customised training packages that benefit the employer and motivate the employee. Training is delivered in an interactive and practical manner relevant to the learner’s workplace. SiS works in partnership with industry to determine staff training needs and develops training packages accordingly. We also offer post-training support to ensure a smooth transition for staff as they familiarise themselves with responsibilities and accountabilities. The business owner Martin Mongan. Martin has extensive business development experience in tertiary, aviation and tourism sectors. Roxanne Maguire, behind the scenes specialist, provides support services and office administration, managing all the essential day to day tasks for SiS. Gayle Wright and Zoe Moulam, specialist consultants and trainers in seafood processing, food safety and risk management. Vicki Seager, specialist consultant and trainer in aquaculture and information technology. Dr Andrew Aldridge, specialising in aviation Safety Management Systems (SMS). Andrews holds over 30 years’ experience in the marine and aviation sectors. Rae Heta, Education Developer specialising in online and blended learning with a particular focus on the aviation industry. Zanna Bird, who looks after our website as assists with development of online and hardcopy course material. Lizz Conroy who runs our team building programme.